The Target Saver: Target: Bounty & Charmin 12-Count Mega Rolls, Only $10.15! 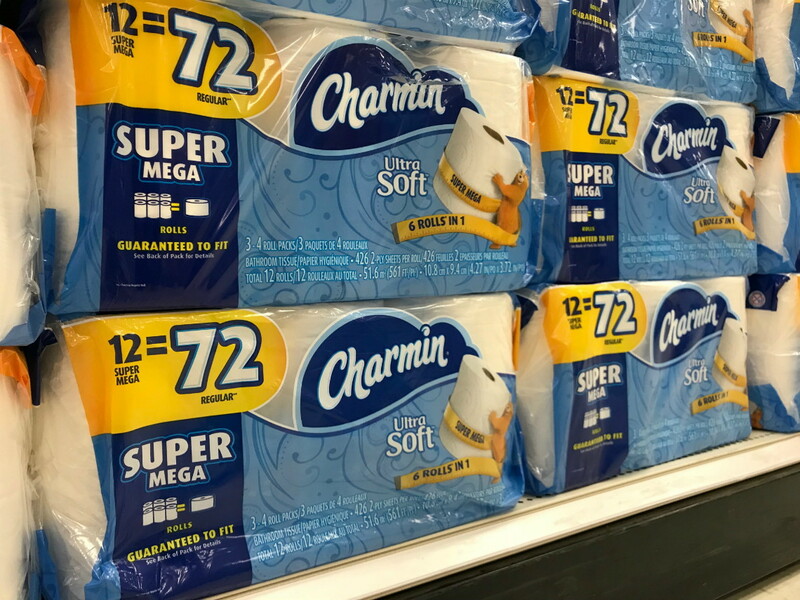 Target: Bounty & Charmin 12-Count Mega Rolls, Only $10.15! This week is a great time to stock up on Bounty and Charmin!